MISSOULA — Gabe Peppenger is switching sides in the most heated rivalry in the Treasure State. His decision to shift from Bobcat to Grizzly also brings him back to his hometown. The Missoula Sentinel product grew up wanting to play for the Griz. Despite earning Class AA all-state honors as a junior and a senior, no offer of any sort came for former Montana head coach Bob Stitt and his staff. Instead, Peppenger went to Montana State as a preferred walk-on. 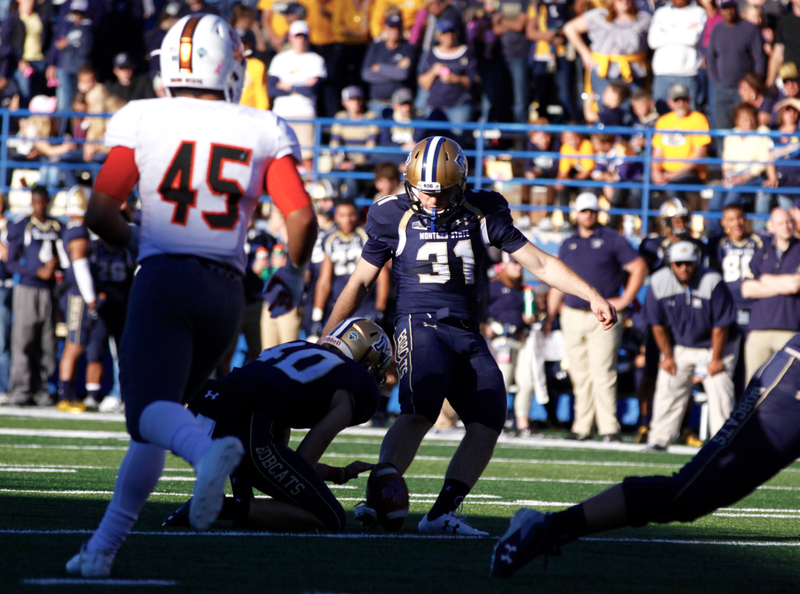 After two seasons serving as Montana State’s primary place kicker and kickoff specialist, Peppenger left the MSU program before spring football began in March. On June 24, he announced that he will be joining the Montana program ahead of fall camp in Missoula in August. 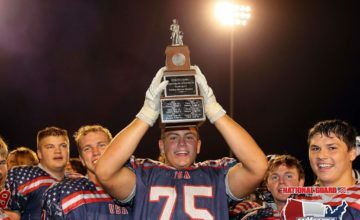 It is unknown if he will be a walk-on or on scholarship for a UM squad that currently lists juniors Brandon Purdy and Timmy Semenza as kickers on its roster. If Peppenger is a walk-on, he will not have to sit out next season. If he is on scholarship, he will likely have to sit out next season per NCAA transfer rules. 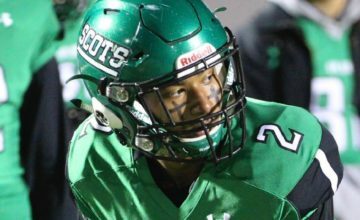 As a prep junior in 2014, Peppenger earned Class AA second-team all-state honors. He began hearing from B.J. Robertson, the head coach at Montana Western at the time. In 2015, Peppenger earned first-team all-state honors. 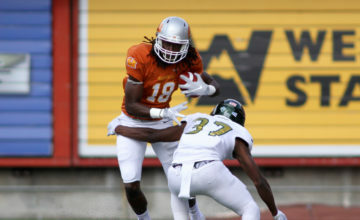 Robertson remained his most consistent recruiter. Stitt and his staff never reached out to the local product. 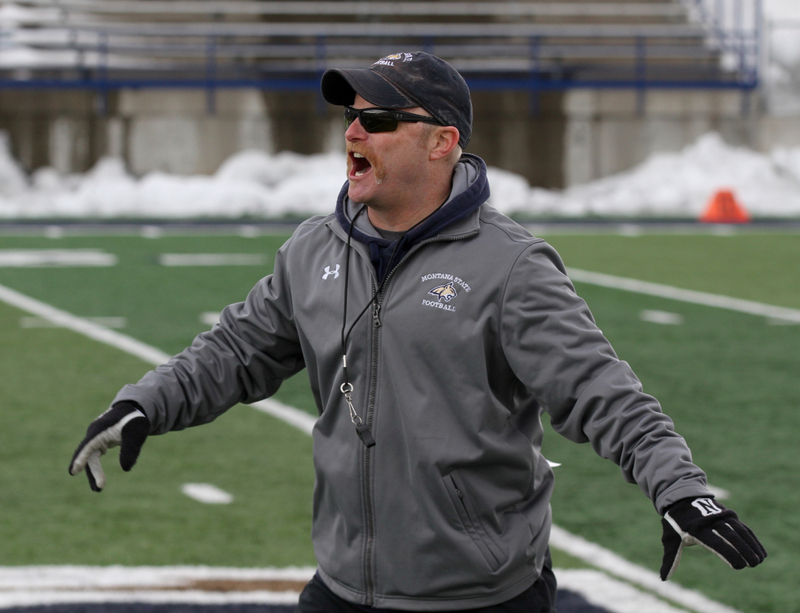 When Robertson became the special teams coordinator at Montana State on Jeff Choate’s first staff before the 2016 season, he continued communicating with Peppenger. The relationship eventually ended up with Peppenger earning a preferred walk-on offer to join the Bobcats. MSU’s kicking situation has been in flux since former standout Luke Daly tore his ACL during winter conditioning in January of 2016. Daly also battled legal troubles and ended up being either suspended or inactive for the entire 2016 season. Those circumstances thrust Peppenger into the starting role. During his true freshman season, the 6-foot, 220-pounder performed well. He hit 9-of-13 field goals and all 25 of his extra points. He also averaged 61.8 yards and notched 11 touchbacks on 33 kickoffs. Daly returned last season to earn starting kicker and punter duties only to quit the team a month into the season. Peppenger took over and hit 5-of-8 field goals, including a game-winner against Northern Colorado. He was 1-of-3 from 30 to 39 yards and 0-1 from over 40 yards. His long was 34 yards. He also averaged 58.3 yards per kickoff, notching 13 touchbacks in 46 tries. Choate did just that, adding Tristan Bailey, a transfer from Coffeyville College who spent part of his true freshman season as the starting kicker for Wyoming. 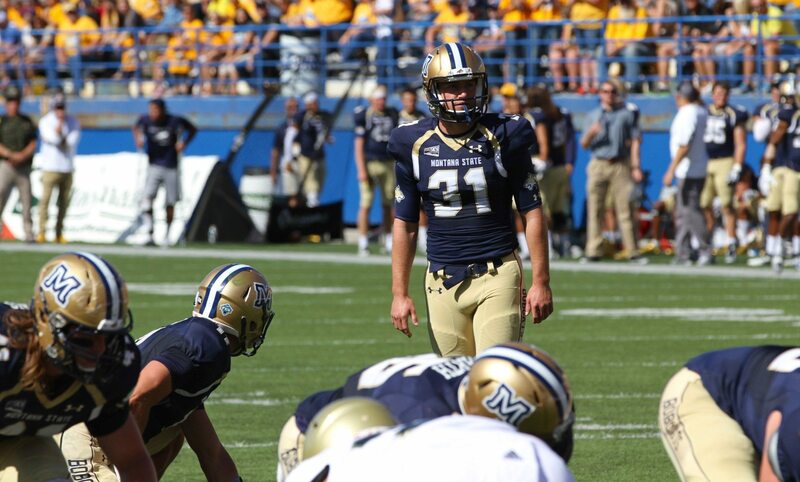 Peppenger left the Montana State program before spring football began in March. Bailey, a Colorado Springs native who started his career at Wyoming, kicked 85 percent of his kickoffs for touchbacks and made his final nine field goals at Coffeyville before signing with MSU. Montana State’s 5-6 record included four losses by eight points or less and a fifth by 12 points.